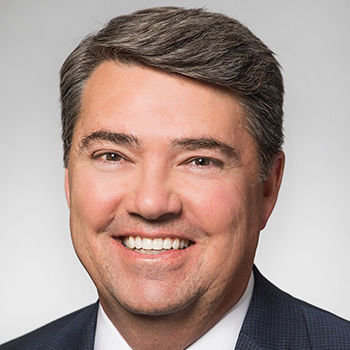 In this closing keynote, Rich Altice will share some observations on how the company and our industry can evolve to embrace the rising tide of consumer activism through offering not only sustainable materials, but also new value-added performance benefits. Altice will also offer his vision for what’s to come as NatureWorks graduates to the next level of growth and innovation in this rapidly accelerating industry. NatureWorks' board of directors named Richard Altice as the company's new President and Chief Executive Officer in April of 2018. Rich comes to NatureWorks from PolyOne Corporation where he was Senior Vice President and President – Designed Structures and Solutions. At PolyOne, he had global responsibility for the sheet, roll stock, and formed packaging business. Prior to PolyOne, he also served as Vice President of Hexion's global specialty epoxy business focused on coatings and composites. Rich holds a Bachelor of Science degree in Chemical Engineering from Missouri University of Science and Technology.